How Devs React to Unsubscribing? wow How Devs React to Unsubscribing? Did you know that unsubscribing because of a design change is quite rare and developers don't take any actionable feedback? Ghostcrawler talks about subscribers, how the developers maintain the game fresh and more! 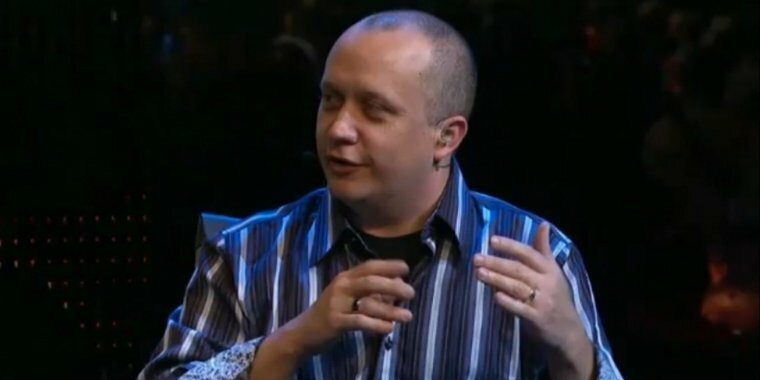 Greg "Ghostcrawler" Street was the Lead Systems Designer for World of Warcraft before he joined Riot Games and now he's the design director on League of Legends. Even though he no longer speaks for Blizzard, he often gives insightful responses related to game design and this time it's no different. The subject today is how (and if) developers react to players' unsubscribing as this is the only way to share displeasure with the game. Do they make any changes? Does unsubbing have any direct impact on developers' choices? Players have less time to play the game. Players stop playing, because their friends don't play anymore. Dropping a game because of a design change is rare, so for developers it's hard to take actionable feedback. The best way to express your concerns is to discuss an issue on the official forums to make yourself heard. In games that have lasted for so many years (Age of Empires, World of Warcraft, League of Legends) there are times when you gain and lose subscribers over the course of months or years. If you lose to many players the main reasons why they quit is because they are getting bored and the developers need to be bold and innovate, but at the same time, they can't change the game too much to make it confusing for returning players. Many similarities can be seen between Legion development and Greg's statement. Legion has a lot of TBC nostalgia (Illidan, Tier 20 Sets, Kil'jaeden, Isle of Quel'danas aka the Broken Shore) and many catch-up mechanisms to help returning players (Artifact Knowledge catch-up, increase of item level drops across dungeons etc.). One of the best things of Legion is you always have something to do, players aren't getting bored that quick and patches add a lot of content. For example, Patch 7.2 is the biggest content patch ever introduced to the game. The developers are successfully avoiding content drought in this expansion. There are a couple of different ways to answer this. Dropping a game because of a specific design change (despite what you might read on forums / Reddit) is actually pretty rare. I know it happens, but if you’re stack ranking the reasons why people quit, those specific responses end up being so far down the list that it is hard for a development team to take actionable feedback. It’s really rare you see “Wow, that change we made cost us 10,000 players. Let’s revert it!” So overall, I would not advocate boycotting a game as a way to make a statement, especially if deep down you still love the game. You’re just not likely to drive change as a result. Now, there are long term trends in the lifespan of a game. At the end of the day, I have really only worked on three games (Age of Empires, World of Warcraft, and League of Legends). All three are games that have lasted for many years, but there are macro trends of engagement, meaning sometimes you’re gaining players and sometimes you’re losing players over the course of a few months or a few years. Like with so many things, it’s rarely so cut and dried that you must pick one of those directions over the other. Often the answer ends up being that you need to innovate in one direction, while still making sure the game is easy to return to, and perhaps even getting back to something familiar or even nostalgic in yet other designs.
" The developers are successfully avoiding content drought in this expansion. " During WotLK: Drought after ICC is finished. During Cataclysm: Drought after DS is finished. During MoP: Drought after SoO is finished. During WoD: Drought after HFC is finished. (expected) During Legion: Drought after N'zoth raid is finished. There have been "mild" droughts as well in some expansions in between raids, but that's definitely more polished in this xpac. Rather than simply quitting the game for good, I just take a small (1-2 Months) break from the game. When I get back I have the entire Suramar (part 2) questline & Nighthold to go through. 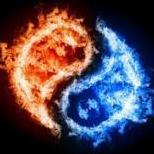 What many people are currently facing is to not get burned out from the constant AP/WQ farm and progression raiding. What mostly got me this expansion was my desire to switch mains from mage to druid, in the end I played both of them which burned me out even faster.